Audi released today an official commercial for the new A1 Quattro, a video which shows the model’s capabilities in hard road conditions. Being equipped with the all-wheel drive quattro system, the German hatchback has no problems to deal with the snow. DTM driver Filipe Albuquerque is the man behind the steering wheel while under the hood, we have a 2.0-liter engine producing 256hp and 350Nm of torque. With these resources, the 0-100 km/h sprint is possible in 5,7 seconds with a top speed of 245 km/h. The turbocharged petrol unit is linked to a standard six-speed manual transmission. 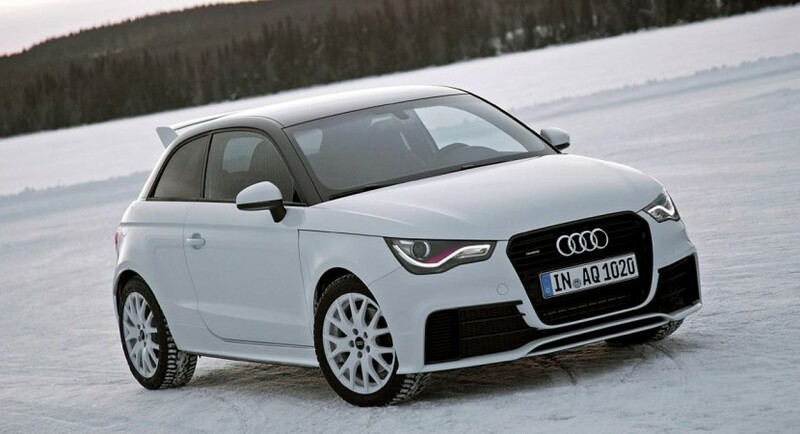 Sadly, the new Audi A1 Quattro will be produced in a limited number of 333 units. 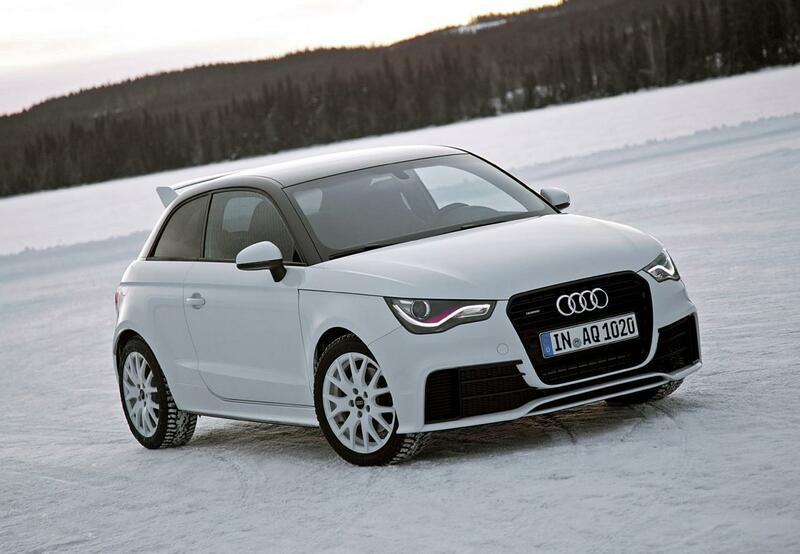 Besides the powerful engine and the all-wheel drive system, Audi A1 Quattro comes in an exclusive Glacier White finish with large alloy wheels, LED lights and gloss accents. Take a look at the official promo above.